pertaining to the ETF product line with the overall goal of ensuring that ETFs are appropriately priced, positioned, promoted, and supported in a way that will increase order flow as measured by number of transactions, trading volume and value in line with the overall goals of the product management department and will have responsibility for margins made on ETF Product line. 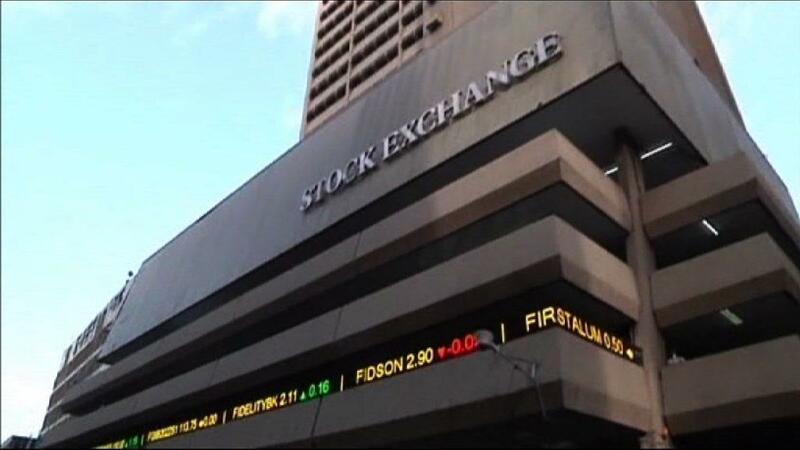 The Product Manager will also be responsible for the NSE Index business. He/She will focused on the development and calculation of indices and play a lead role in developing new indices and implementing custom index requests. The Product Manager will become the “Product Advocate” by proactively disseminating related information while communicating the product message. He/She is expected to stay abreast of the competitive landscape and industry trends (utilizing internal and external data/information resources) to create a competitive platform that enables stakeholders realize their investment objectives.